"I will attempt no science analysis because it looks like nothing I've ever seen before in my life," rover principle investigator Steven W. Squyres said during a news conference at NASA's Jet Propulsion Laboratory in Pasadena, Calif., shortly after landing. "We knew, going into this, at a fine scale the texture of Meridiani Planum was unlike almost anything else on Mars. As we had expected ..."
Squyres stopped mid-sentence to gawk at a new picture of the landing site that had just appeared on a monitor screen. Mission managers weren't exactly sure what was wrong with the rover. 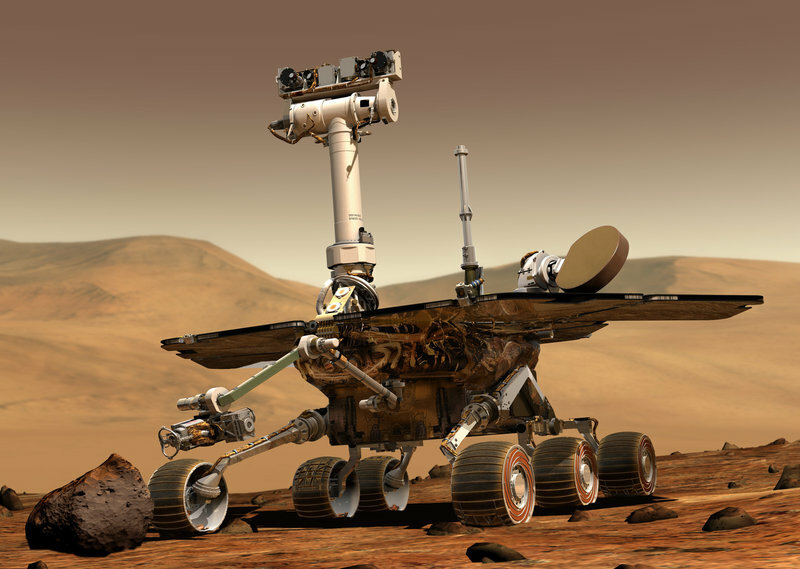 Opportunity survived a planet-wide dust storm in 2007 — but this time, with so little power, the rover might not have been able to protect electronic instruments from damage during the cold Martian nights. On Tuesday, scientists at the Jet Propulsion Laboratory announced that there would be one final attempt to ping the rover. 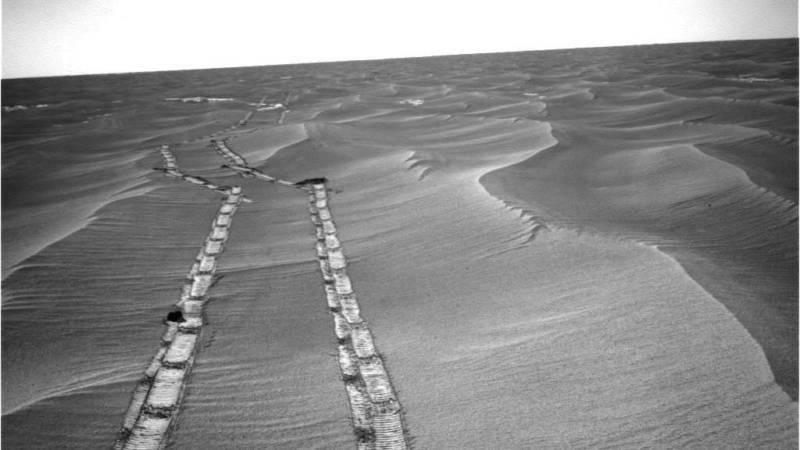 Bean was in high school when she saw a documentary about Opportunity called Roving Mars. "I especially remember them showing the landing footage," she says. "And when they got the confirmation the spacecraft landed they were all cheering, they were so excited. And I was really drawn to the idea of exploring and being so interested and caring about something that much." Bean went to graduate school at Texas A&M University where she worked on the rover as a student, and ultimately landed a job at JPL where she joined the Opportunity mission team. She says losing the rover is like a death in the family. NASA still has one rover operating on Mars. 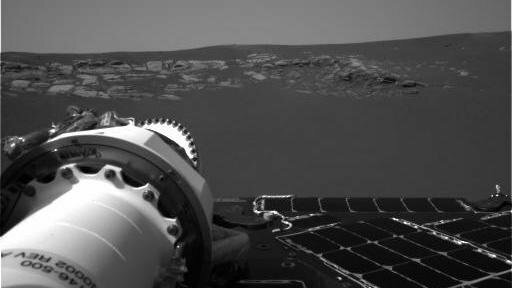 Curiosity landed in 2012 and is currently climbing up Mount Sharp, a three-mile-high mound in the middle of Gale Crater. Curiosity is nuclear powered, so dust storms don't interfere with its power supply.